If you are looking for my Day 1 project of the How Neat Is That Hop, please go HERE. I have to say I am floored at the wonderful comments from Saturday ~ thank you all so much!! That is the reason I keep creating and sharing!! Today I am combining my tutorial for Frosted Designs with Day 2 of the Blog Hop. 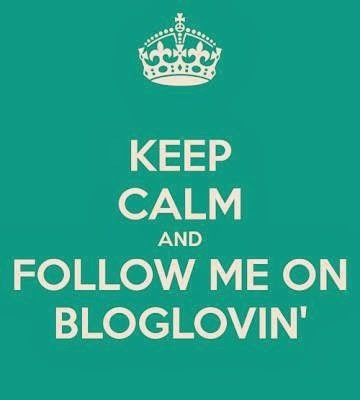 If you found me first, please to the BEGINNING so you can qualify for more Blog Candy!! Here is another layout where I have hidden some photos in it. I am currently catching up on last year's summer vacation layouts. I have way too many pictures for the pages I want to use. We also go to the same place every year so a lot of the pictures are repeats from year to year. I am always looking for ways to put as many photos in a layout without it looking like a photo album. This is one of my favorite tricks! I start with a piece of white cardstock and cut it to 8x6. I score it in half at 4 inches to make a "card" that is 4x6. I use my Martha Stewart Score Board to score and crease the fold. I put a piece of ribbon on the bottom of one edge. I use my ATG gun to glue it down. I take the best of the three photos and glue it to the front of the "card" over the ribbon tail. I glue the other two photos to the inside of the "card." I use my ATG gun to adhere the "card" to my layout. Here I matted all of the photos in blue. I added the title and a little embellishments. I hope you find this technique usefull! It is also a fun way to hide your journaling by writing on the inside instead of adding photos. I do have some blog candy! In order to qualify, you just need to #1 be or become a follower, #2 leave me a comment with a favorite vacation memory and #3 leave me a way to contact you if you win!!! Your next stop in the hop is Patricia! 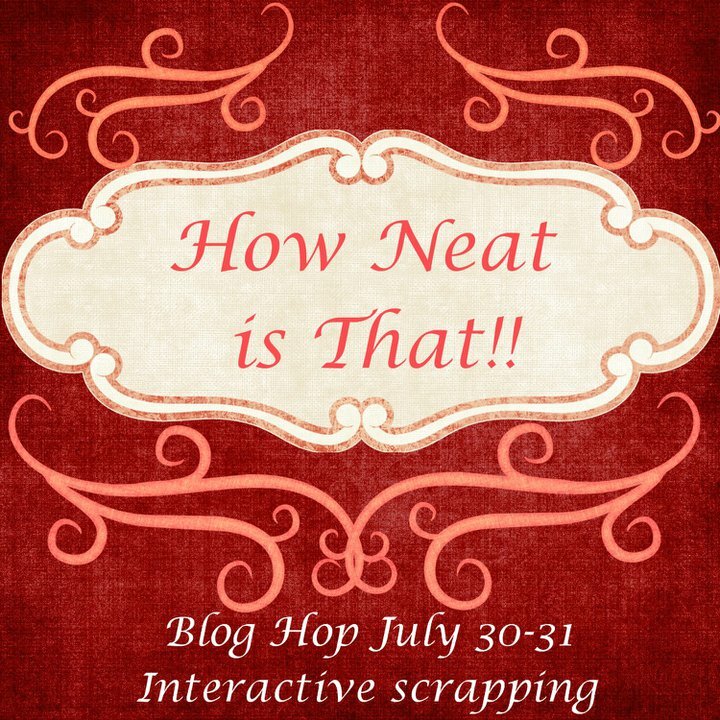 Welcome to the How Neat Is That Blog Hop! This hop is all about interactive scrapbooking! If you found me first, please go HERE to begin the hop! For my project, I created a 2-page layout with 9 4x6 photos, some of them hidden. Just in case you get lost along the way, here is the complete lineup! Lori - www.scrappinmystressaway.blogs​pot.com YOU ARE HERE!! I started with a lot of photos of my son's baseball district final game. They won districts! I wanted all of these photos, but really wanted to use only 2 pages since we were headed to state and knew I would have a ton of new photos coming (664 to be exact)! So, I had to get creative! I started with something I designed a while back and new I would use during baseball season. This design came from a t-shirt catalog (of all places) and I re-created it out of paper! I can not create (or live for that matter) without my gypsy and I create and save projects all the time. Some I cut right away and use, others I come back to and tweak to fit a current project. I welded leters from Base Camp to a baseball bat from Baseball. For my photo mats, I put a rectangle sized to 4.25 x 6.25 on my Gypsy mat. This way I can mount the photos and put them in the pocket. I welded a circle sized at 2.96w x 2.76h from George to the top of the rectangle so I could journal on it. I cut out an additional circle in white to adhere on top of the photo mat. I cut out the mat shape in black and adhered my photos on them. I used a red fine tip marker to "stitch" the laces on an used brown ink to dirty up the baseballs. For my hidden photos, I took a piece of white cardstock at 8x6 and folded it in half at 4 inches. I scored it and used my bone folder to crease it. Now it looks like a card, so if you will....I adhered a picture to the outisde of the card and two photos inside the card. Normally, I use a ribbon under the outside photo so you can easily pull the flap open. Ribbon did not really fit my theme here. I used two baseball stickers instead. I used Base Camp for my title. Everything is sized at 1 inch except for "CHAMPS" is 1 1/2 inches. I put the shadow letters on the top half of the mat and the letters on the bottom half. I cut the letters out in our school colors. I kept the shadow letter "negative" piece to help me align the words on the layout. Here is my pocket (the blue cardstock) with one photo on it. This is the dog pile photo at the end of the game! I put the program in the pocket. Here is the pocket with the photos in it (in front of the program). I took the "negative" piece and used it as a template for my title. In this photo, you can see the baseball sticker I used as a flap. When the flap is closed, it looks like an embellishment. I made a baseball cap from the Baseball cartridge sized at 3.12 inches. The "T" is from Varsity Letter sized at .88 inches tall. I cut out the cap in blue and black, and trimmed the bill off of the black one. I cut out BigStick from Baseball at 1.71 inches in the same brown (floral if you look close enough) paper but I wanted it darker so I inked it while it was still on the mat. This page has a total of 4 photos on it. This page has a total of 5 photos on it. All 9 photos are 4x6. I used a little twine to "tie" it all together. No blog hop would be complete without some blog candy, so in order to qualify for mine you need to #1 be or become a follower, #2 leave me a comment telling me how many photos you usually put on a page (or 2-page spread) and how many you wish you could put on it! Thank you for stopping by!! Your next stop in the hop is the fabulous Patricia! my Christmas memory - is our dad would always put a new set of PJ's on our bed on Christmas Eve and on Christmas Day we always got silly puddy, a Slinky and a deck of cards in our stocking. 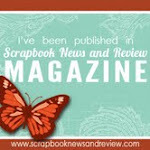 Lori here from ScrappinMyStressAway with this week's Mix-It-Up project for SweetSassyDiva. Our theme was to use several cartridges (check) BBQ theme (check) and a Bold Color (check). I do not have either of the BBQ themed cricut cartridges, so my Gypsy and I got to work! The tree is from Just Because Cards sized to 6.23w x 14.93h (real size is 5.78 x 6.92). The sun is from H20 sized at 2.56w x 2.54h. The grill shape is from Creative Memories Cheerful Seasons ~ it is the watermelon at 3.79w x 1.59h (minus the slice) and the oval is from George 0.99w x 2.68h rotated 90 degrees. For the legs of the grill, I used 2 "A"s from Cherry Limeade at 1.52w x 1.94h. I put another oval on my mat for the grill top. Again I used George and sized the oval to 0.99w x 2.68h, rotated 90 degrees. I cut these out in black. On the 3rd Layer, I put some grass from Everyday Paper Dolls at 12.0w x 2.73h. I copied a second grass on the mat. I put the banner from Birthday Bash on the mat at 6.01w x 4.06h. I put BBQ from Cherry Limeade at .80 inches and the watermelon from Creative Memories at .73 inches. I copied the watermelon and layer and then hid the watermelon half from each as I only needed the slice. I put four skinny balloons (aka hotdogs) on my mat from George and Basic Shapes sized at 0.21w x 0.57h. I put four circles (hamburgers) on my mat from George at 0.36w x 0.33h. I put three clouds from Create A Critter on my mat at 2.49w x 2.06, 1.92w x 1.59h and 2.63w x 2.18h. I hid the inner cut on all three. Here are the pieces all cut out. Here is my grill all assembled. Some hamburgers complete with grill marks! Some hot dogs with grill marks! I used some stickles to create the grill top and the smoke. I put orange stickles on the bottom layer of the sun (under the swirl) and some waterfall stickles on the cloud. I added some journaling and twine to my layout. I cut the bird off my banner and added BBQ and the watermelon slice. I did change my paper for the banner to match the photo mats. I put some gold stickles on the swing rope. Here are a couple of photos from our 4th of July BBQ. I can almost smell the grill!! It will be Christmas in July starting Friday!!! 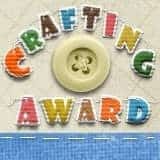 It's A Wrap Blog Hop Winner!! !